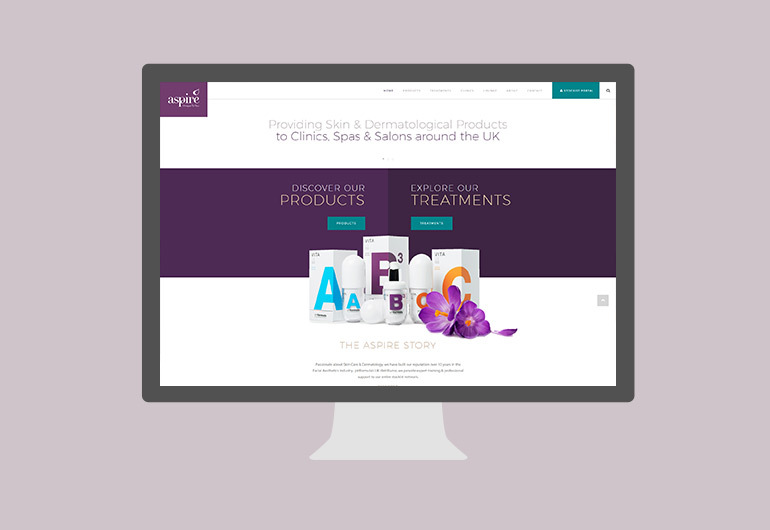 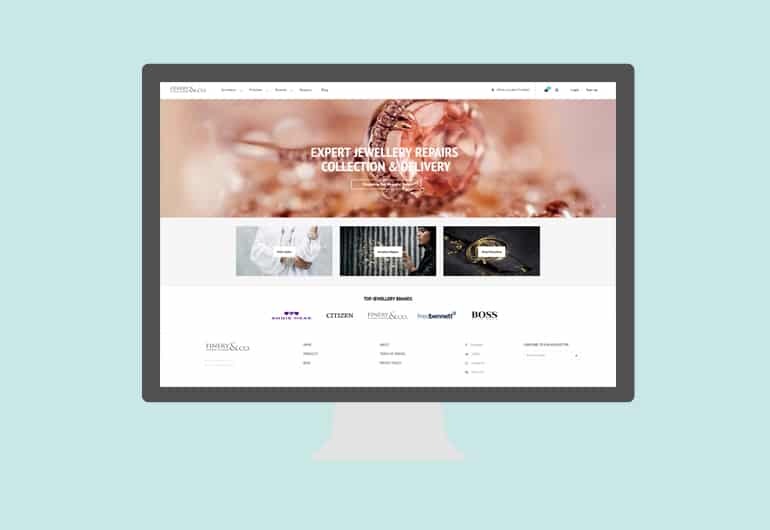 Smart Recruitment, an exciting new Recruitment Agency chose Edge Digital to deliver a User-Friendly and highly optimised website that is perfect for Mobile & Tablet users, whilst ensuring that clients and candidates alike are motivated to enquire. 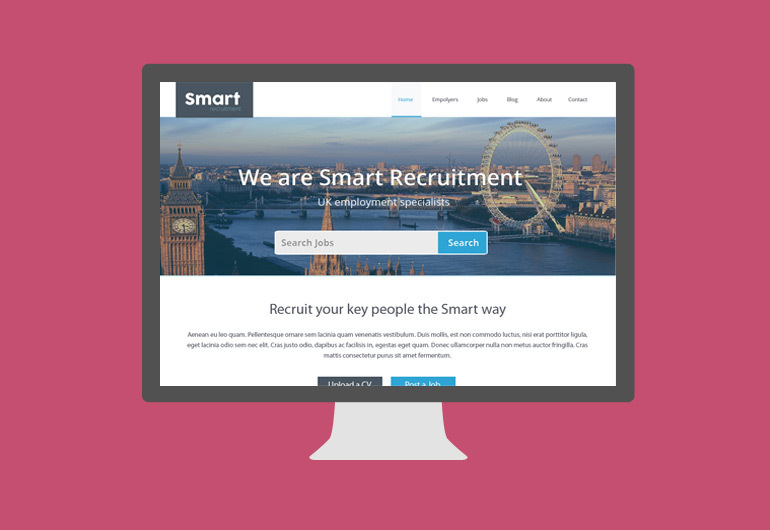 The Smart Recruitment website also has its own Job Board functionality, has the ability to integrate Tube & Location information for Job Postings and even allows Candidates to apply for Jobs with ‘one-click’ via our bespoke LinkedIn integration. 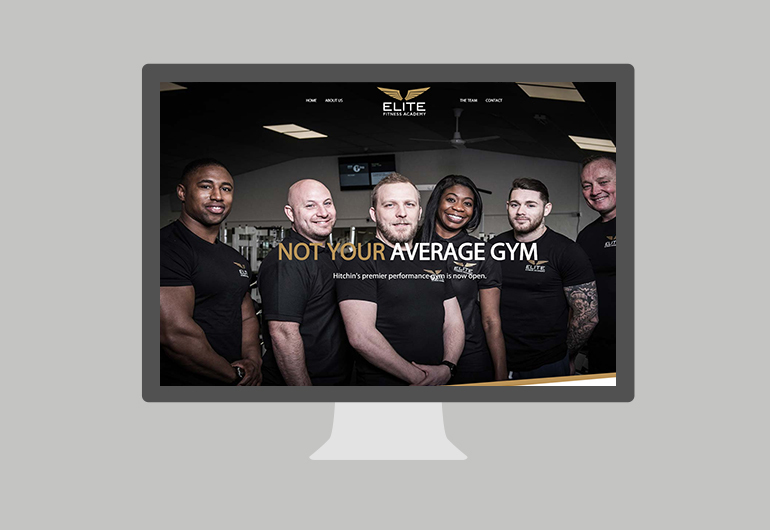 The Smart Recruitment Website is due to Launch Q4 2014.